Credit card promotions also change all the time. And if you don’t act fast, you might miss out on a great deal. To help you keep up with the latest special credit card offers, WalletHub’s editors monitor 1,000+ existing cards and watch out for new deals. And we update this page whenever there’s a promotion worth considering. That includes the best deals on specific cards as well as credit card company promotions and even some important industry trends to watch out for. Below, you can learn more about these specific credit card promotions as well as more general info about ongoing credit card industry promotional offers. show less Credit card promotions come in all shapes and sizes. 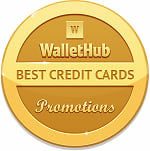 Specific credit cards have promotions from time to time (cards may be from WalletHub partners). Some of these limited-time deals are for initial rewards bonuses worth hundreds of dollars for spending a certain amount within a few months of opening an account. Others are for bonus rewards in specific spending categories or 0% introductory APRs on purchases, balance transfers or both. Entire credit card companies have been known to run promotions, too. 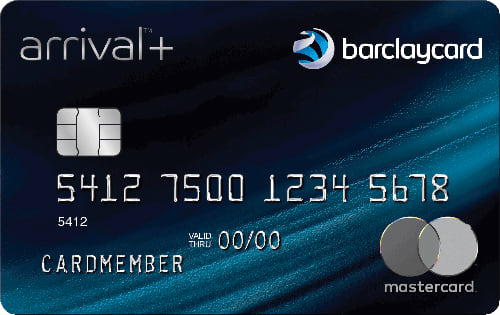 Barclaycard Arrival® Plus World Elite Mastercard® has the best credit card promotion for bonus rewards because you can get 70,000 miles (worth over $700 in travel) by spending $5,000 during the first 90 days your account is open. Plus, you can earn 2 miles per $1 on every purchase and get 5% miles back each time you redeem. Arrival’s $89 annual fee is waived for the first year. Chase Sapphire Preferred has the best credit card sign-up bonus promotion, offering 60,000 points redeemable for $750 in travel through Chase Ultimate Rewards in return for new cardholders spending $4,000 in the first three months. 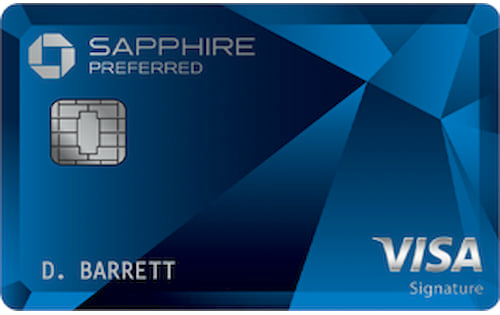 Sapphire Preferred has a $95 annual fee. Capital One® Venture® Rewards Credit Card has one of the best credit card promotions for travel rewards because you can get 50,000 miles (worth $500 in travel) by spending $3,000 during the first three months your account is open. Plus, you can earn 10 miles per $1 spent on hotels.com/venture and double miles on everything else. And Venture’s $95 annual fee is currently waived the first year. 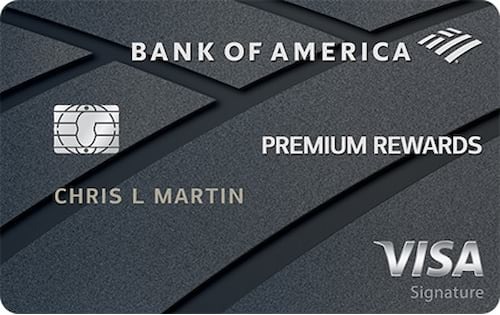 The Bank of America® Premium Rewards® credit card has one of the best credit card promotions for rewards because you can get 50,000 points (worth $500) by spending $3,000 within 90 days of opening your account. You can also earn 2 points per $1 spent on travel and dining purchases, plus 1.5 points per $1 on everything else. The card charges a $95 annual fee. 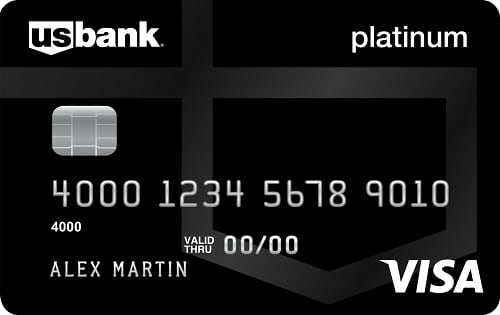 The U.S. Bank Visa® Platinum Card has some of the best interest-free promotions among 0% APR credit cards. It gives 0% for 20 months on balance transfers and 0% for 20 months on new purchases 14.74% - 25.74% (V) APR after. The U.S. Bank Platinum Visa also has a $0 annual fee. Its balance transfer fee is about average, at 3% (min $5). You can get this card with excellent credit or better. 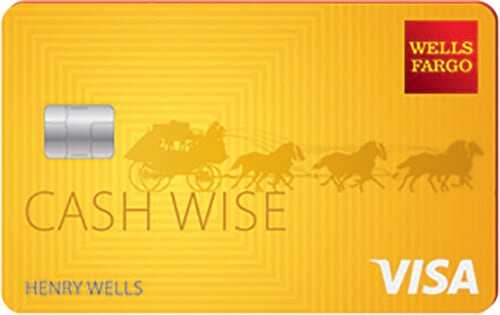 The Wells Fargo Cash Wise Visa® Card has the best credit card promotion for cash back because it currently offers an initial bonus of $200 for spending $1,000 within three months of account opening. You can also earn 1.8% cash back on mobile wallet purchases for the first 12 months. All other purchases earn 1.5% cash back. There is no annual fee. 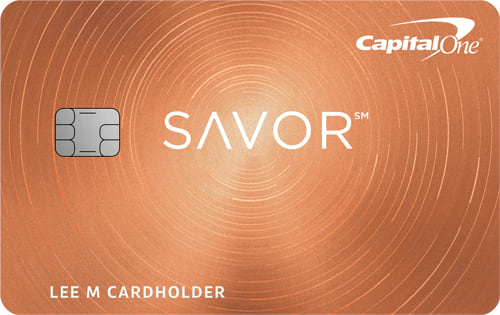 Capital One Savor offers the best credit card promotion for restaurant rewards, giving $500 to new cardholders who spend $3,000 in the first three months, in addition to unlimited 4% cash back on dining and entertainment. Plus, cardholders can earn 8% cash back on tickets at Vivid Seats through May 2020. And Savor always gives 2% cash back at grocery stores, along with 1% back on everything else. The card’s $95 annual fee is waived the first year, too. Chase Freedom Unlimited has a great bonus cash back promotion right now: 3% cash back, up to $20,000 spent the first year your account is open. Beginning the second year, or after you cross that initial spending threshold - whichever comes first, purchases will yield cash rewards at Freedom Unlimited’s standard rate of 1.5% back. 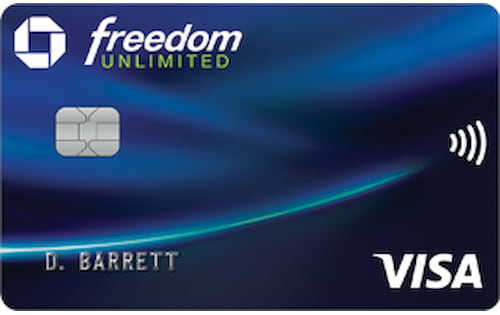 The Freedom Unlimited Card has a $0 annual fee and requires at least good credit for approval. The Citi Simplicity® Card - No Late Fees Ever has one of the longest 0% balance transfer credit card promotions because you get 0%* interest for 21 months. There is no annual fee, but you do have to contend with a balance transfer fee 5% (min $5). 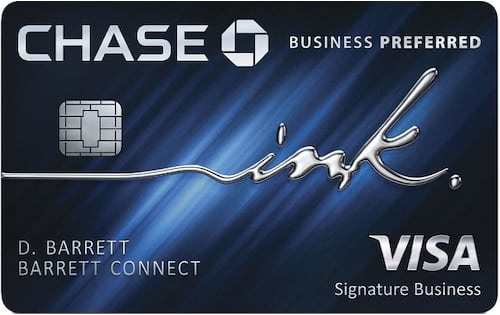 The Ink Business Preferred℠ Credit Card has the best credit card promotion for business because newly approved cardholders can earn 80,000 points, worth up to $1,000 in travel, by spending $5,000 within three months of account opening. 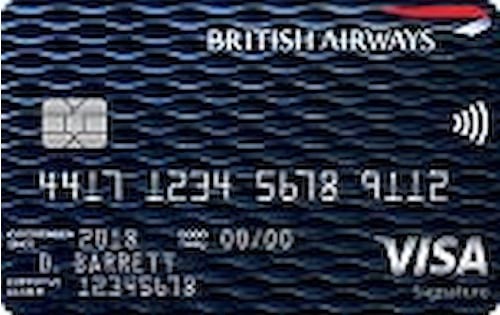 The British Airways Credit Card offers some of the best airline credit card promotions running right now. It gives 4 points per $1 spent for the first 12 months your account is open or the first $30,000 that you charge to your card, whichever comes first. After that, British Airways purchases yield 3 points per $1, while all other purchases get you 1 point per $1. Spending $30,000 in a calendar year also earns you a Travel Together Ticket good for two years. This allows a companion to travel with you for the cost of just fees, taxes and carrier charges when you book a reward flight departing from and returning to the U.S. Watch out, though, because those charges can still add up to a lot. 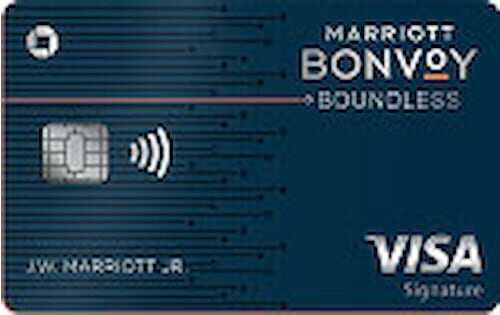 The Marriott Bonvoy Credit Card has the best hotel credit card promotion right now: 100,000 points for spending $5,000 within three months of opening an account. That’s worth about $1,050 in reservations at Marriott-owned properties, according to WalletHub’s calculations. Plus, you get a free night every year you renew your account by paying the $95 annual fee. Another interesting credit card promotion to consider is the IHG® Rewards Club Premier Credit Card’s sign-up bonus: 80,000 points for spending $2,000 in the first three months and another 40,000 points for spending a total of $5,000 in the first six months. Altogether, that 120,000-point bonus is worth roughly $792 in IHG reservations, per WalletHub’s calculations. The IHG Rewards Club Premier Card has a $89 annual fee. The best military credit card promotion for members of the armed forces and their families comes from the Navy Federal Credit Union Visa Signature® Flagship Rewards Credit Card. If you open an account and spend $4,000 in the first 90 days, you’ll now receive 50,000 points, worth $500. To get this offer, you must apply by Sept. 3, 2019. The card charges a None 1st yr, $49 after annual fee and offers 2 - 3 points / $1 in rewards on purchases. Similarly, two other Navy Federal credit cards have new limited-time initial bonuses right now. The Navy Federal Credit Union cashRewards Credit Card gives $250 for spending $2,500 in the first 90 days, with an expiration date of September 3 on the offer. 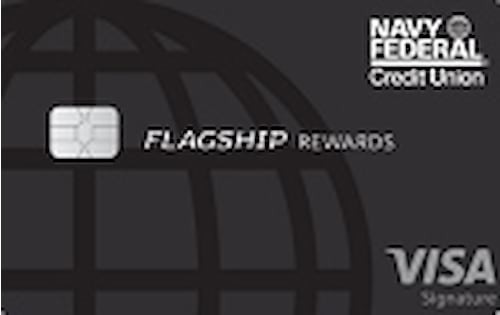 The Navy Federal Credit Union More Rewards American Express® Credit Card gives 30,000 points for spending $3,000 in the first 90 days, good through April 30, 2019. Neither of these other offers charges an annual fee. Now that you know about all the top credit card promotions available right now, at least as far as specific cards go, you may want to take a moment to see how they compare. For your convenience, we’ve summarized the offers below. All in all, the best credit card promotions right now are the Barclaycard Arrival Plus card’s bonus of 70,000 miles (worth $700 in travel) and the Wells Fargo Platinum Visa card’s long interest-free offer: 0% for 18 months on purchases and balance transfers. But it really depends on what you’re looking for. There are also several credit card promotions that apply to more than just a single card. Double Rewards the First Year. All Discover credit cards currently double the rewards you’ve earned after the first year your account is open. No Foreign Transaction Fees. Capital One, Discover and USAA don’t charge foreign transaction fees on any of their credit cards. Round-up Rewards. 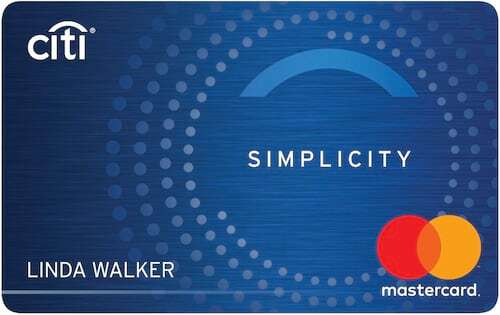 Citibank gives a special treat to people who get its new Citi Rewards+℠ Card or Citi Rewards+℠ Student Card: The points you earn on every purchase are rounded up to the next multiple of 10. If you earn 91 points on a purchase, for example, you get 100. If you earn 12, you get 20. This feature scores cardholders around 30% more points, according to WalletHub’s calculations. No Credit Check. OpenSky, Applied Bank and Green Dot don’t do a credit check on applicants for their secured cards. Special 4% Military APR. USAA takes Servicemember Civil Relief Act benefits a step further, giving cardholders who owe a balance when they begin active-duty military service a 4% APR until that balance is paid off. Military personnel also get a 4% rate on all balances for up to 12 months during deployment or Permanent Change of Station (PCS). You might assume that credit card promotions provide nothing but upside. And that’s true for the most part. But you can get yourself into trouble if you aren’t careful. Hopefully, the following tips will help you avoid the pitfalls and get as much out of your credit cards as possible. Check Your Credit Score: Most of the very best credit card promotions require good or excellent credit for approval. You can check your latest credit score for free on WalletHub. Watch Out for Retailer Financing Promotions: Retailers that offer 0% financing on their store credit cards typically use something called deferred interest. It means if you slip up, interest will apply at a high rate. And it will apply retroactively, to your original purchase amount, too. So it will be like the 0% teaser rate never existed. That could happen if you pay your bill late one month or don’t repay your full balance by the end of the 0% intro term. Don’t Apply Too Often: You might be tempted to apply for every new credit card promotion that catches your eye. But don’t go overboard. Your credit score may take a temporary hit when you apply for a credit card, and the more applications you submit in a short period of time, the worse the damage is. Sign Up for Notifications: WalletHub can notify you whenever a great new credit card promotion hits the market. Just enter your email address here. WalletHub’s editors track 1,000+ credit card offers and update our database whenever offers are added, removed or changed. We consider cards for this Best Credit Card Promotions page when they offer stand-out terms in a popular category, particularly when those uniquely valuable terms are available only for a limited-time. For example, many of the best credit card promotions involve a special introductory offer, such as an initial rewards bonus or a 0% intro APR, which is not part of the card’s core offer and thus not always available. Given that credit card promotions come in many forms, WalletHub’s editors select a mix of rewards and low interest offers for people of different credit levels. Our editors' recommendations for the Best Credit Card Promotions of April 2019 are a reflection of their own subjective opinions, and they should not be relied upon as the sole basis for choosing your financial product.